Federal judge John Tunheim, former chair of a congressionally appointed board to review secret documents, headlines a unique press conference March 16 about this year's deadline for disclosure of records about President Kennedy's 1963 assassination. The JFK Records Act, approved unanimously by Congress in 1992, mandates the release by Oct. 26 of all U.S. government records related to the assassination of President Kennedy on November 22, 1963. 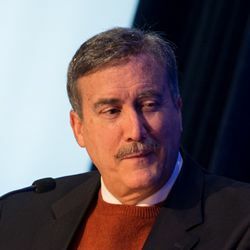 Under Tunheim’s leadership, the Assassination Records Review Board (ARRB) reviewed and released some four million pages of assassination-related material in the 1990s. 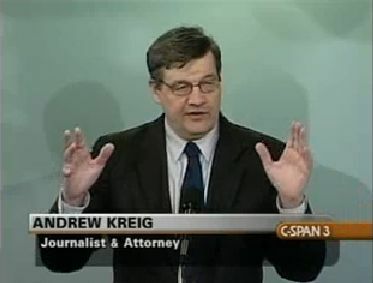 Judge Tunheim, now the chief federal judge for Minnesota, will speak at the National Press Club about the law as a milestone in open government legislation and about its provisions that mandate the release of some 3,600 still-secret JFK documents later this year on the 25th anniversary of the law’s passage. Tunheim (shown in an official photo at right) will address the challenge of secrecy in a democracy at the news conference, which begins a high-level forum on the topic in Washington, DC. In a 2013 Boston Globe column, he and former ARRB deputy chair Thomas E. Samoluk wrote that the Central Intelligence Agency (CIA) deceived House Select Committee on Assassinations (HSCA) investigators by not disclosing the role of deceased CIA officer George Joannides in the events of 1963. "It really was an example of treachery,” Judge Tunheim said in an interview. “If [the CIA] fooled us on that, they may have fooled us on other things." 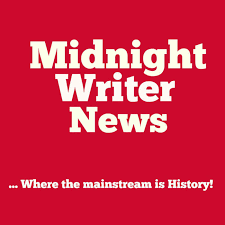 After the press conference leading experts in history, intelligence, law and science will discuss the relevance of the still-withheld records to the JFK assassination story and to current issues, including the credibility of officials and media outlets, as measured by polls. Dr. Cyril H. Wecht, chair of Citizens Against Political Assassinations (CAPA) and a leading forensic pathologist, will open the 1 p.m. briefing at the National Press Club. Based in Pittsburgh, he is shown in his lab. Other speakers include Dr. John Newman, a history professor and former intelligence officer, and attorney James Lesar and his client Jefferson Morley (shown below right), lead plaintiff in Morley v. CIA, a lawsuit seeking the JFK-related records of the CIA officer Joannides. The event organized by CAPA is timed for Sunshine Week and Kennedy’s 100th birthday anniversary on May 29. The news conference begins at 1 p.m. March 16 and is designed for the working media to ask questions. The Justice Integrity Project has supported the inquiry and assisted in organizing the conference. Our project's "Readers Guide to the JFK Assassination" now constitutes 35 columns, each with extensive appendices. They are excerpted below with links to the columns. Specifics on the news conference and subsequent forum are announced in three Justice Integrity Project columns on the project's homepage. Both media and interested members of the public are invited to subsequent parts of the no-cost program beginning at 2:25 p.m. The locale is the Zenger Room on the club's 13th floor on 14th Street NW in downtown Washington, DC. Members of the press should pre-register if possible with our project to help obtain a good vantage point during the opening news conference. At 5:15 p.m., CAPA will host a cash-bar networking reception for speakers, CAPA members and prospective members in the Cosgrove Room. Then experts will speak on “How To Study the Kennedy Assassination – and why it remains important in the Trump era” at a 6 p.m. forum organized by the CAPA and the McClendon Group. An optional no-host dinner is available. Speakers include Randolph Benson, the award-winning producer and director of The Searchers, author and press club member Andrew Kreig, independent researcher and CAPA board member Jerry Policoff, and McClendon Group Chairman John Edward Hurley, a former White House correspondent and museum curator whose late father worked at the JFK White House. They will discuss why so many in the public feel so strongly about such research and its continuing relevance. CAPA, a non-partisan research organization, organized these events. 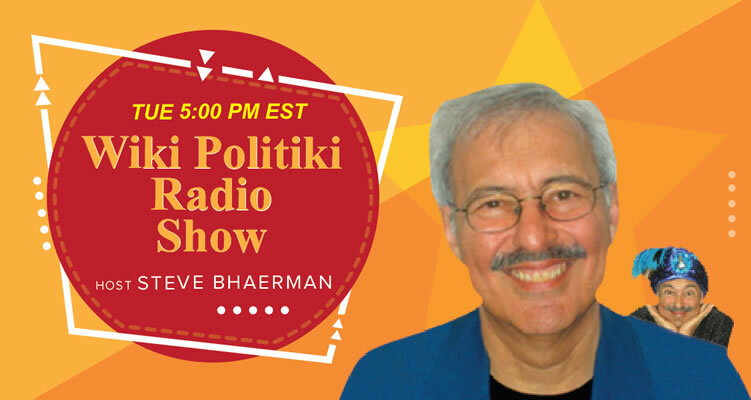 The American Society of Newspaper Editors (ASNE) and the Reporters Committee for Freedom of the Press (RCFP) founded Sunshine Week to foster open government via events like this throughout the nation. For further information, contact Andrew Kreig at andrew @ justice-integrity.org or (202) 638-0070. JFKcountercoup, John Newman's Countdown to Darkness - Volume II in a Series, William Kelly, March 13, 2017. Book review of: Countdown to Darkness: The Assassination of President Kennedy Volume II (January, 2017). John Newman's first two installments in a series of books on the deep political and historic background to the assassination of John Kennedy are blockbusters that destroy the official myth that the president was killed by a deranged lone nut. 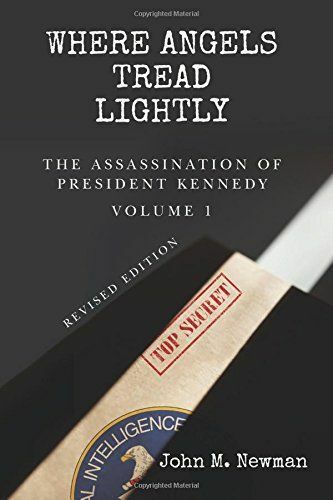 The first volume Where Angels Tread Lightly, sets the historical backdrop to what happened at Dealey Plaza leading up to the election of JFK, while Darkness continues the chronology up to the Bay of Pigs fiasco in April 1961. Each chapter and every statement are meticulously footnoted to government documents and personal interviews that clearly show how the accused assassin and ex-Marine defector was wittingly used in a counter-intelligence trap to catch a Soviet mole who had burrowed deep in the US government intelligence apparatus. This mole exposed the U2 spy plane and a CIA spy Vladamir Popov to the Soviets and while there are suspects -- Kim Philby, Donald McLean and Robert Lipka, he was never officially identified. Robert J. Groden, a photo expert, author and citizen activist, arranged the release of the suppressed Zapruder film to ABC TV in 1975 showing the 1963 assassination of President Kennedy in Dealey Plaza, with the Dallas park shown in a 2013 photo by the Justice Integrity Project. 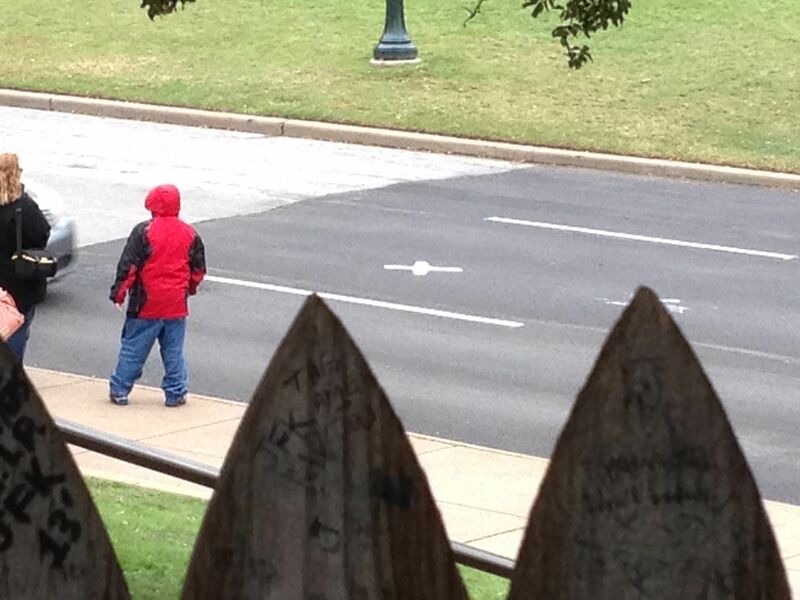 Groden, shown with his latest book "JFK: Absolute Proof" in Dealey Plaza, has repeatedly painted an "X" on the street in the approximate spot of Kennedy's fatal shooting as a reminder of the national tragedy. Local authorities then repeatedly remove the spot, which is shown below right in a JIP photo framed by the picket fence suspected by many researchers as the hiding place for a shooter. Dallas Observer, Robert Groden, JFK Expert, Settles with Dallas After 82 Bad Arrests, Jim Schutze, The question has always been why. 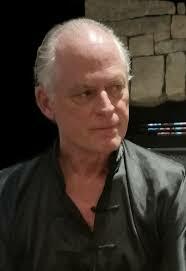 Why did the city of Dallas carry out a decades-long manifestly illegal campaign of persecution against a Dallas author. Now that author, a Kennedy assassination expert whose theories differ from what he says is an official city doctrine, has agreed to a modest out-of-court settlement. But a City Council member is still intent on finding out what was behind the campaign to make Robert Groden disappear. 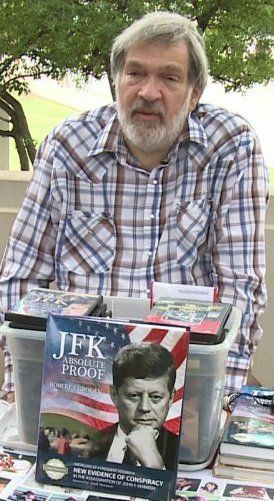 Over seven years, the city has arrested or ticketed Groden 82 times for selling books and videotapes from a table in Dealey Plaza where President John F. Kennedy (shown in a file photo) was murdered in 1963. Dallas kept ticketing and arresting Groden even though the city’s own municipal judges ruled all of those tickets and arrests were bogus. What he was doing was never against the law, and somewhere between the 20th and 30th defeats in court the city had to figure that out. 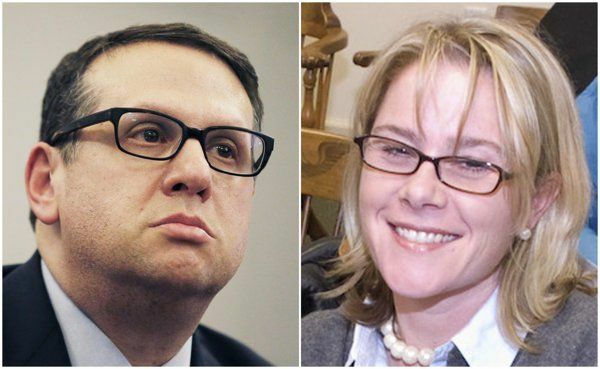 Casto, a former city lobbyist named city attorney last October, appears to be sweeping his decks clear of some legacy litigation, of which this case may be part. He said the settlement with Groden is not an admission of wrongdoing by the city and is not a guarantee that Groden can’t be prosecuted for something else in the future. But he did suggest that the worst of it — the tickets and arrests for doing things not against the law — probably is over: “As long as he doesn’t break any laws, he will not receive any additional citations. Time, 25th JFK Assassination Secrets Scheduled for 2017 Release, Josh Sanburn, Dec. 19, 2016. The tortured path that began with a left turn onto Dealey Plaza on Nov. 22, 1963, will find its unlikely end point this October in College Park, Md. At a National Archives annex, the last remaining documents related to the assassination of President John F. Kennedy are being processed, scanned and readied for release. For those who believe that the clues to who killed JFK are hidden somewhere deep inside the government's files, this may be the last chance to find the missing pieces. Under the terms of the 1992 JFK Records Act — a result of Oliver Stone's 1991 movie JFK, which revived fascination with the idea of a cover-up — the government was given 25 years to make public all related files. The time is up on Oct. 26, 2017. About 3,000 never-before-seen documents, along with 34,000 previously redacted files, are scheduled for release. The files — many of which trace back to the House Select Committee on Assassinations from the 1970s — promise to be less about second shooters and grassy knolls and more about what the government, particularly the CIA, might have known about assassin Lee Harvey Oswald before Kennedy's death. (The CIA declined to comment for this story, and the FBI did not respond to a request.) 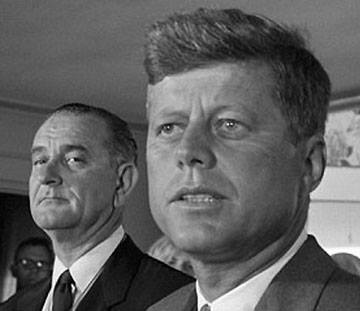 Already, the law has helped fill out one of the most significant periods of the 20th century, revealing information on military plots to invade Cuba; Kennedy's plans to execute a withdrawal of U.S. forces from Vietnam; and the formation of the Warren Commission, which investigated the assassination. 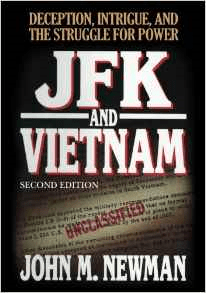 According to the National Archives, the final batch includes information on the CIA's station in Mexico City, where Oswald showed up weeks before JFK's death; 400 pages on E. Howard Hunt, the Watergate burglary conspirator who said on his deathbed that he had prior knowledge of the assassination; and testimony from the CIA's James Angleton, who oversaw intelligence on Oswald. 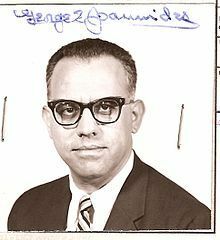 The documents could also provide information on a CIA officer named George Joannides (shown in a file photo), who directed financial dealings with an anti-Castro group whose members had a public fight with Oswald on the streets of New Orleans in the summer of 1963. "The records that are out there are going to fill out this picture," says Jefferson Morley, an author who's spent decades researching the assassination. But Martha Murphy, who oversees the effort at the National Archives, warns that many of the documents may be of little value. She believes that any potentially revelatory information, like Oswald's CIA file, has already been released — albeit with redactions (that text will be restored for the new release). Most of the trove was deemed "not believed relevant" by the independent Assassination Records Review Board (ARRB) in the 1990s. Still, John Tunheim, who chaired the ARRB, says "something that was completely irrelevant in 1998 may look more tantalizing today." For curious observers, even irrelevant documents are better than nothing — and nothing is still a possibility. The law says that if an agency doesn't want certain files made public, it can appeal to the President, who could decide to hold them back after all. That has prompted almost two dozen authors, academics and former ARRB members to write to the White House counsel urging that all documents be released. 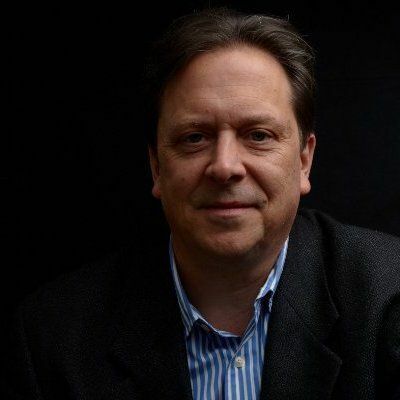 I learned about Jefferson Morley in 2008, when I read a series of articles he had written about an ongoing Freedom of Information lawsuit that he had filed against the Central Intelligence Agency. The lawsuit sought the release of files relating to a CIA agent named George Joannides. The CIA steadfastly resisted (and today continues to resist) the disclosure of these documents. In the months leading up to the assassination of President John F. Kennedy, Joannides had secretly served as a CIA conduit for an anti-Castro group known as the Directorio Revolucionario Estudiantil, or the DRE, which was being secretly funded by the CIA. 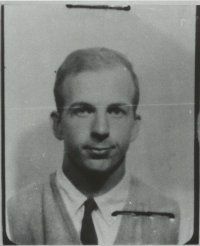 Immediately after the assassination, Joannides secretly authorized the group to initiate a publicity campaign advertising Lee Harvey Oswald’s connections to Communism, Cuba, and the Soviet Union. Thus, as Morley would later point out, the CIA authorized and funded the very first conspiracy theory in the Kennedy assassination. For some reason, the CIA kept its relationship to the DRE secret from the Warren Commission, the official federal agency that was charged with investigating the Kennedy assassination. Later, in the 1970s, when the U.S. House Select Committee on Assassinations was reinvestigating the assassination, the CIA called Joannides (shown receiving a CIA award) out of retirement to serve as the CIA’s liaison with the committee, once again keeping his relationship with the DRE secret from investigators. 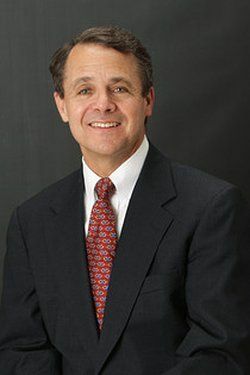 The Future of Freedom Foundation has published four books relating to the Kennedy assassination: The Kennedy Autopsy by Jacob Hornberger; JFK’s War with the National Security Establishment by Douglas P. Horne, who served on the staff of the ARRB; Regime Change: The Kennedy Assassination by Jacob Hornberger, and The CIA, Terrorism, and the Cold War: The Evil of the National Security State by Jacob Hornberger. All four books have met with resounding sales success, collectively selling more than 10,000 copies. In fact, a year-and-a-half after publication, the first two books are still on Amazon’s list of its top 100 best-selling ebooks in 20th-century American history. The third — Regime Change — is ranked #98 in Amazon’s top 100 best-selling “short reads” in History. 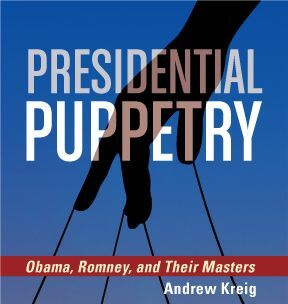 The fourth and most recent is ranked #14 in Amazon’s top 100 best-selling ebooks on Political Freedom and #14 on Amazon’s top 100 best-selling “short reads” in Politics and Social Sciences. It will soon be in ours — that is, unless the CIA, FBI or other agencies still holding on to thousands of secret documents from a series of related probes convince the next occupant of the White House otherwise. 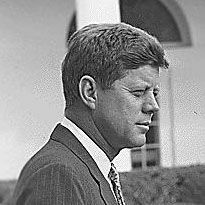 A special team of seven archivists and technicians with top-secret security clearances has been set up at the National Archives and Records Administration to process all or portions of 40,000 documents that constitute the final collection of known federal records that might shed light on the events surrounding JFK’s murder, POLITICO has learned — files that according to law must be made public by October 2017. Boston Globe, Answers sought on CIA role in ‘78 JFK probe; Investigators say files could prove interference, Bryan Bender, Oct. 15, 2014. It was nearly four decades ago that Eddie Lopez was hired by a congressional committee to reinvestigate the 1963 murder of President John F. Kennedy, a role that had him digging through top secret documents at the CIA. In the end, the House Select Committee on Assassinations reported in 1978 that it believed the assassination was probably the result of a conspiracy, although it couldn’t prove that, and its conclusions are disputed by many researchers. 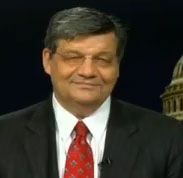 But now Lopez is seeking answers to a lingering question: Could still-classified records reveal, as he and some of his fellow investigators have long alleged, that the CIA interfered with the congressional investigation and placed the committee staff under surveillance? “It was time to fight one last time to ascertain what happened to JFK and to our investigation into his assassination,” Lopez, who is now the chief counsel for a school district in Rochester, N.Y., said in an interview. He is joined in the effort by two other former investigators, researcher Dan Hardway and G. Robert Blakey, the panel’s staff director. Future of Freedom Foundation, The CIA vs. Kennedy, Horman, and Teruggi, Jacob G. Hornberger, Dec. 9, 2013. Ten years after the assassination of John F. Kennedy, agents of General Augusto Pinochet, the leader of the 1973 military coup in Chile, took tens of thousands of people into custody, brutally tortured and raped them, and murdered some 3,000 of them. Their crime? They were all accused of believing in socialism or communism or of having supported the ousted regime of Salvador Allende, the self-proclaimed communist-socialist whom the Chilean people had democratically elected to be their president. 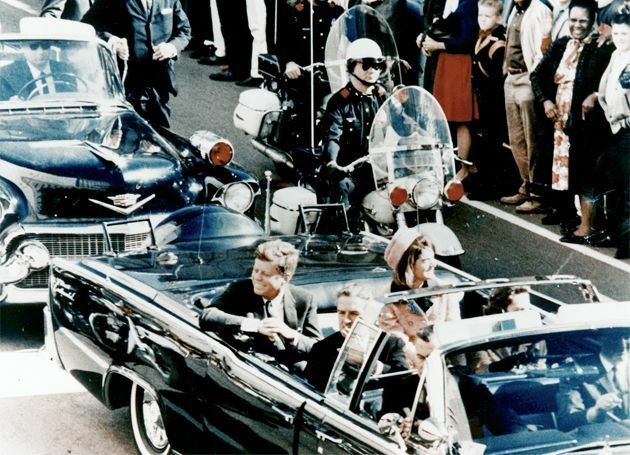 Boston Globe, Troves of files on JFK assassination remain secret, Bryan Bender, Nov. 25, 2013. 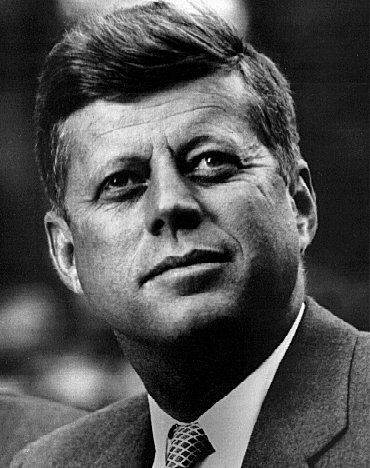 As the nation marks the anniversary of JFK’s murder, there is a new push, including lawsuits filed under the Freedom of Information Act, to shake loose these and other classified materials that may shed light on one of the most unsettled debates of modern history: Was the murder of the nation’s 35th president the work of a lone assassin or a conspiracy, and did elements of the US government know about it, or cover it up, or knowingly destroy evidence to prevent other dirty laundry from being aired? “A lot of questions remain,” said John R. Tunheim, a federal judge in Minnesota who chaired the Assassination Records Review Board, which oversaw the review and disclosure of some five million records related to the JFK assassination in the 1990s. “We only put a few pieces of the puzzle together. 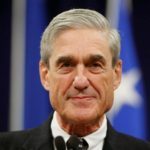 Lots of the jigsaw is missing.” The National Archives and Records Administration, which is tasked with working with the agencies that originally generated the files, reports that some 1,100 distinct documents that Tunheim and his team did not have access to remain shielded from public view. Boston Globe, Troves of files on JFK assassination remain secret, John R. Tunheim, Nov. 25, 2013. Judge John R. Tunheim served as chairman of the US Assassination Records Review Board, an independent federal agency in charge of declassifying government records of the Kennedy assassination. US District Court District of Minnesota Judge John R. Tunheim served as chairman of the US Assassination Records Review Board, an independent federal agency in charge of declassifying government records of the Kennedy assassination. Boston Globe, Robert F. Kennedy saw conspiracy in JFK’s assassination, Bryan Bender and Neil Swidey, Nov. 24, 2013. Robert F. Kennedy took on some of the Kennedy Administration’s hardest tasks, ones that created dangerous foes, and after the assassination, RFK wondered if one of them had done it. In the five years between his brother’s murder and his own assassination in 1968, Bobby Kennedy voiced public support for the findings of the Warren Commission, namely that a pathetic, attention-seeking gunman had alone been responsible for the murder of President Kennedy. Privately, though, Bobby was dismissive of the commission, seeing it, in the words of his former press secretary, as a public relations tool aimed at placating a rattled populace. When the chairman of the commission, Chief Justice Earl Warren, personally wrote to the attorney general, asking for any information to suggest that a “domestic or foreign conspiracy” was behind his brother’s assassination, Bobby scrawled a note to an aide, asking, “What do I do?” Then, after stalling for two months, he sent along a legalistic reply saying there was nothing in the Justice Department files to suggest a conspiracy. He made no mention of the hunches that appeared to be rattling around in his own mind. 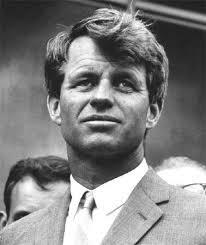 See also: Boston Globe, Photos of Robert F. Kennedy, Nov. 24, 2013. Boston Herald, Assassination questions remain: With much revealed, CIA still holds back, John R. Tunheim and Thomas E. Samoluk, Nov. 21, 2013. On Sept. 30, 1998, after four years of chasing history, the Assassination Records Review Board handed its final report to President Clinton in the Oval Office. It would prove to be the last government investigation into the assassination of President John F. Kennedy. Neither the work of the Review Board, previous government investigations nor the passage of almost 50 years has quieted the controversy surrounding the assassination. U.S. News and World Report, Unanswered Questions About the CIA Still Surround JFK's Death, Jefferson Morley, Nov. 18, 2013. There are a lot of implausible theories about who killed President Kennedy. The notion that one man alone killed the president for no reason is one of them. So the possibility of conspiracy has to be taken seriously. Unfortunately, on the 50th anniversary of JFK's death, most major news organizations still seek to portray a belief that Kennedy was killed by his enemies as the irrational conclusion of emotionally needy people seeking to ward off the painful "truth" that one deranged person could change history. But as a working reporter who has written about the JFK story for 25 years, I am struck by two revelations emerging from the mass of 4 million pages of assassination-related records declassified since Oliver Stone's movie, both of which lend credence the idea that certain CIA officers may have connived in JFK's death. The first is that Lee Harvey Oswald was watched far more closely by top CIA officials than the American people were ever told. The second aspect of the JFK story that arouses conspiratorial suspicion is the revelation, first published on my Web site, JFK Facts, that thousands of pages of assassination-related records have never been made public by the CIA. There is reason to believe that these records might shed light on the events, because they include information on CIA personnel who figure in the assassination story. According to the National Archives online database, these classified records concern the secret operations of CIA officers David Phillips and Anne Goodpasture, both stationed in Mexico City, who knew about Oswald's leftist politics and foreign contacts in late 1963 yet raised no security concerns about him. Phillips' later gave misleading and contradictory testimony to Congress, prompting several investigators to allege he was involved in a conspiracy to kill JFK. Phillips rejected the charge, but told an acquaintance he thought JFK had been killed by rogue CIA officers. More than 100 pages from the files have to do with Bill K. Harvey, a legendarily brash operative who organized several unsuccessful CIA conspiracies to kill Fidel Castro. His undisguised contempt for President Kennedy and his brother Bobby cost him a high-level job in mid-1963. Other secret files concern E. Howard Hunt, the CIA officer who later gained notoriety as a Watergate burglar, and David Morales, chief of anti-Castro paramilitary operations in Miami. Both men are known to have made statements late in life suggesting they knew about a plot to kill JFK. Did one or more officers (all of whom are deceased) conspire to kill Kennedy? There's no proof of that, but it's not an unreasonable or paranoid question. Without all the evidence, it would be premature to dismiss the possibility. Only full disclosure by the CIA can dispel conspiratorial speculation. Unfortunately, the agency says it will not release these records until at least October 2017, meaning the question of conspiracy remains open. Pittsburgh Tribune-Review, 50 years later, Wecht continues to poke holes in report on JFK assassination, David Conti, Nov. 16, 2013. They were born a year apart to Jewish immigrants in rural towns as the Great Depression took hold. 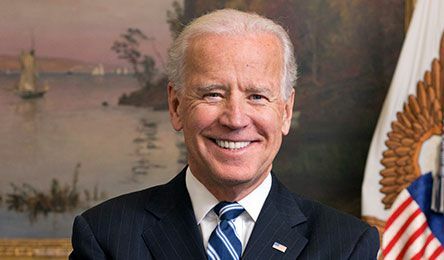 Both served in the Air Force during the Cold War, studied law, went into politics. They nearly served together in the Senate. They wrote books and fought public battles. Yet 3 centimeters of copper-jacketed lead forever separated Dr. Cyril Wecht of Squirrel Hill and the late Sen. Arlen Specter of Philadelphia. When gunfire in Dallas 50 years ago this Friday ended the life of President John F. Kennedy, Wecht and Specter were on different professional trajectories. As a junior attorney for the Warren Commission, Specter developed the single-bullet theory of the assassination. He concluded the 161-grain slug fired by Lee Harvey Oswald entered and exited the bodies of Kennedy and Texas Gov. 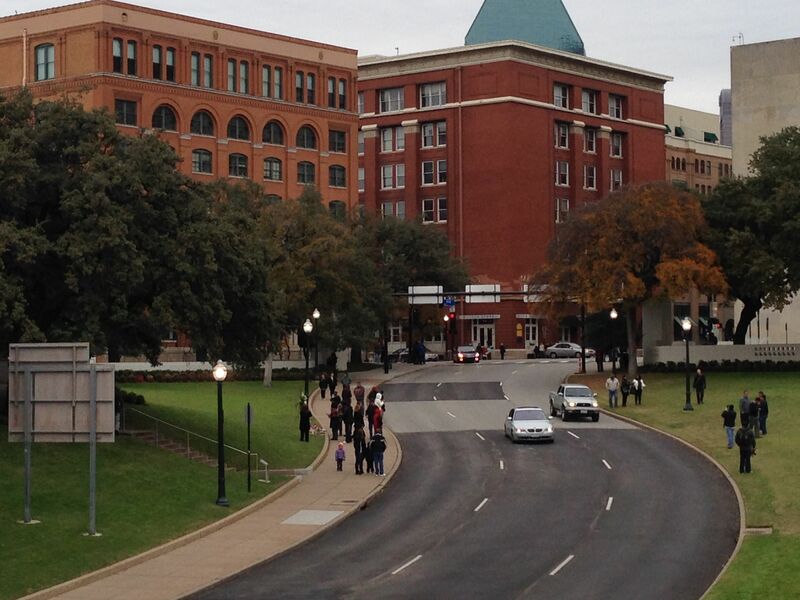 John Connally a combined seven times as the president's convertible rolled through Dealey Plaza. 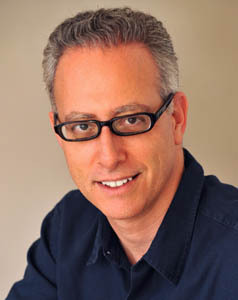 “It began as a theory, but when a theory is established by the facts, it deserves to be called a conclusion,” Specter wrote in his 2000 book, Passion for Truth. 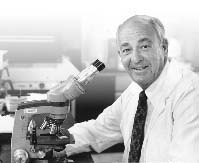 Wecht poked holes in the commission's findings during a 1965 meeting of the American Academy of Forensic Sciences. He has spent 48 years explaining how Specter's “conclusion” fails, and with it the commission's finding that Oswald acted alone in Dallas. On a recent October night in Oakmont, about 240 people pay $10 each to hear Wecht discuss the case. 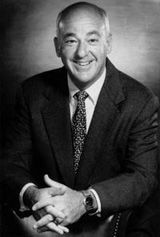 Wecht's voice starts low with a clinical tone. He then starts pacing and describing the president's horrifying wounds in a louder, staccato style. Halfway through his description of a botched autopsy in Bethesda Naval Hospital, he is yelling. They ask, given the evidence he just described, how anyone can believe the commission's findings. “It's impossible to explain,” Wecht said. “If they heard him talk, everybody would know the truth,” said Jannie Saxon, 48, of Oakmont, one of dozens who asked Wecht to sign their books after the speech. 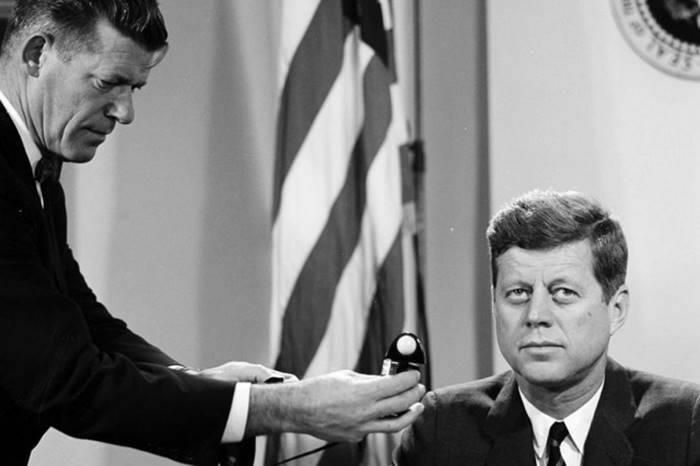 Myth: Fifty years later, we know everything we’ll ever know about Kennedy’s assassination. Even a half-century later, we don’t have the complete story. This is because many government documents remain classified and hidden. Reputable groups and individuals have estimated that there are 1,171 unreleased CIA documents concerning Nov. 22, 1963. The Center for Effective Government has even claimed that there may be more than 1 million unseen CIA records related to Kennedy’s assassination. Los Angeles Times, Nov. 22, 1963: 50 years, and still no conspiracy, Richard M. Mosk, Oct. 27, 2013. 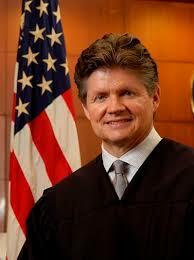 Richard M. Mosk, a justice on the California Court of Appeal, was a member of the staff of the Warren Commission. As one of the surviving members of the staff of the Warren Commission, which investigated and issued a report on the assassination of President John F. Kennedy, I am not looking forward to the coming weeks: Nov. 22 will mark the 50th anniversary of Kennedy's death, and that means a new round of demonizing the Warren Commission and celebrating fallacious conspiracy theories. After Chief Justice Earl Warren hired me to work for the commission, he told me that "truth was our only client." Throughout the inquiry, that phrase remained our guiding principle. The evidence that Lee Harvey Oswald, right, killed the president was overwhelming. We reviewed ballistics analysis, medical records, eyewitness reports, acoustic patterns and a host of other records and investigative reports, all of which demonstrated beyond doubt that Oswald (shown in a passport photo) was the assassin. Scientific evidence confirmed that all the shots fired came from the spot where Oswald was perched and from a gun belonging to him. He showed consciousness of guilt by fleeing and killing a policeman. It wasn't the first time Oswald had contemplated assassinating someone. He had tried to kill a former Army general and outspoken arch-conservative prior to shooting the president.